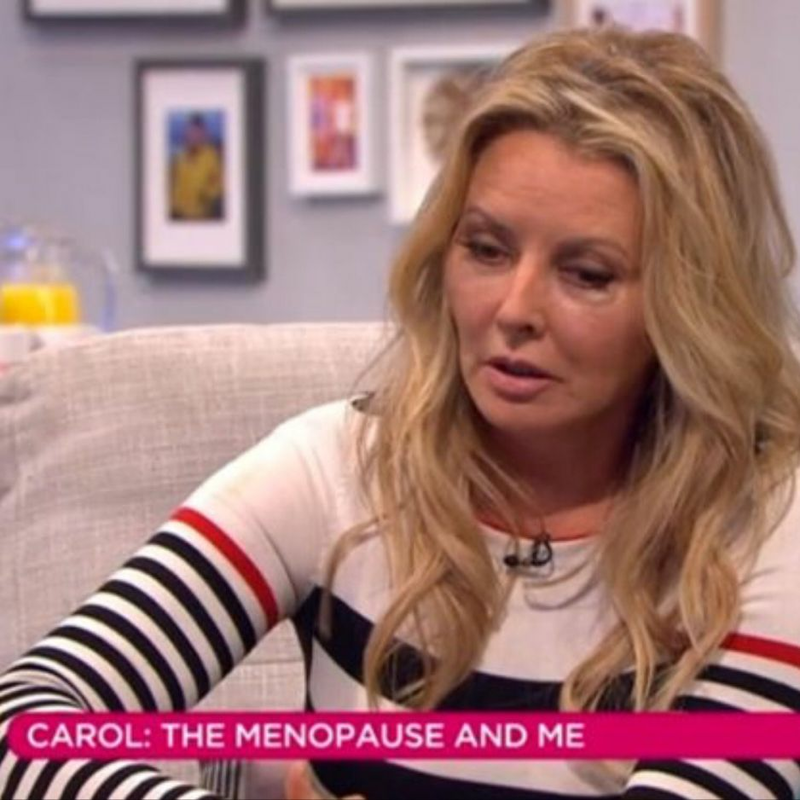 It was recently Mental Health Awareness week and it is therefore very timely that Carol Vorderman has been so open in the media about her depressionwhich has been a result of her menopause. Often women do not realise the important role hormones can have on our mental health. So many women I see in my menopause clinic have been inappropriately offered or given antidepressants for the low mood associated with their menopause or perimenopause. HRT is the best treatment to improve low mood due to the menopause.